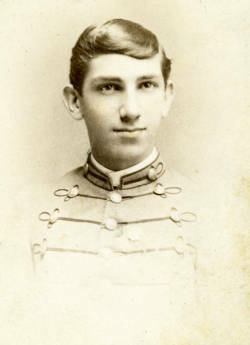 Biography & Genealogy: Matriculated September 22, 1885 from Richmond, Virginia. Dropped from Rolls circa 1889. Died November 23, 1928.